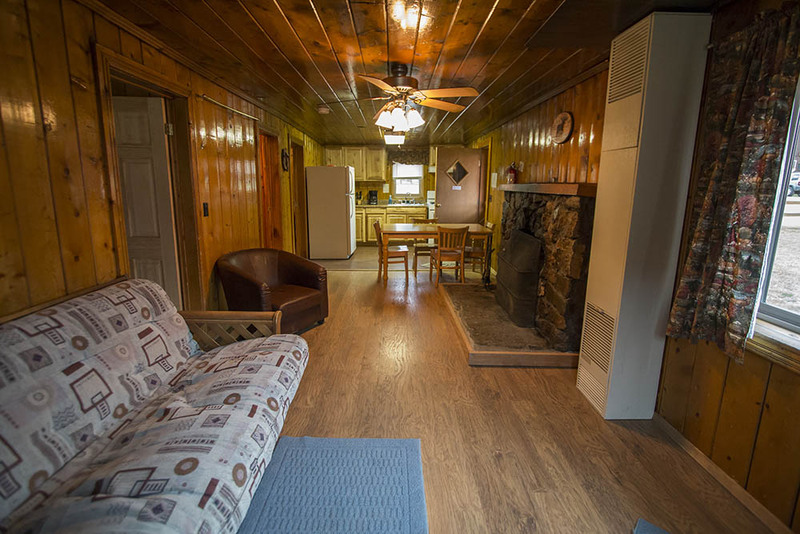 Cabin 19 is offset from the cabins on the river and faces the pond. 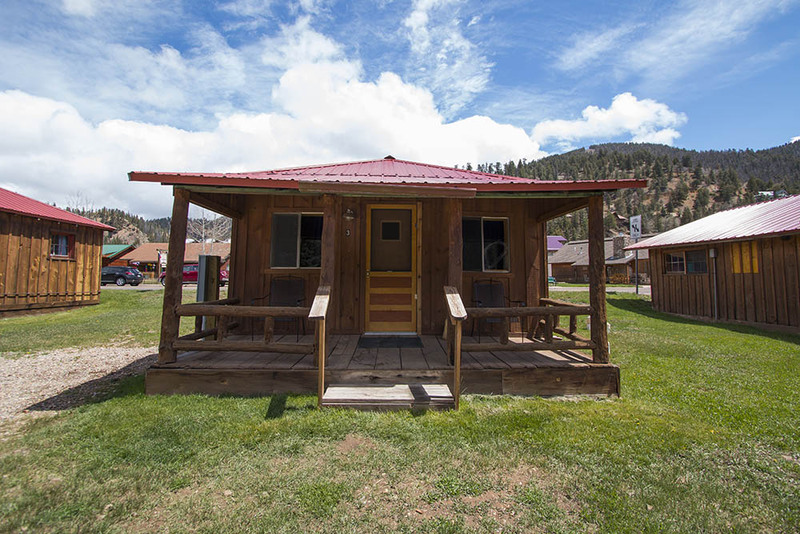 It has a nice lawn in front of it as well as our new gazebo (our tree dies so we decided to build our own shade) and faces a picnic area including grills. 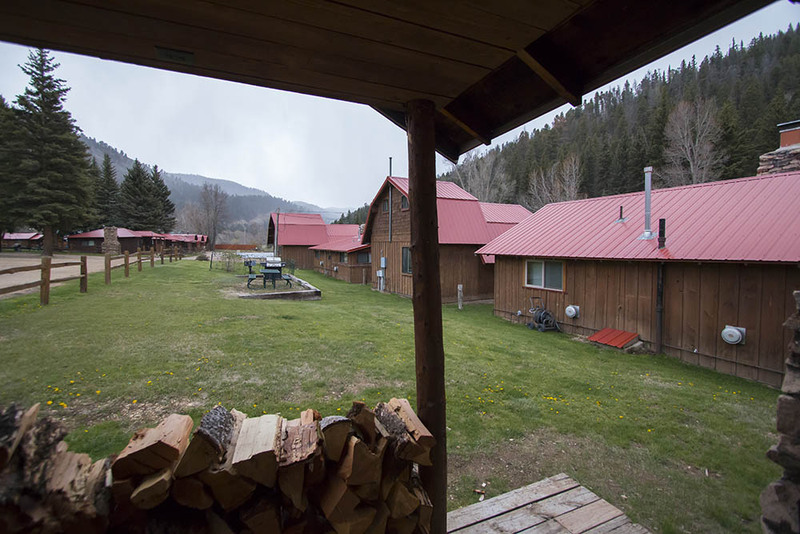 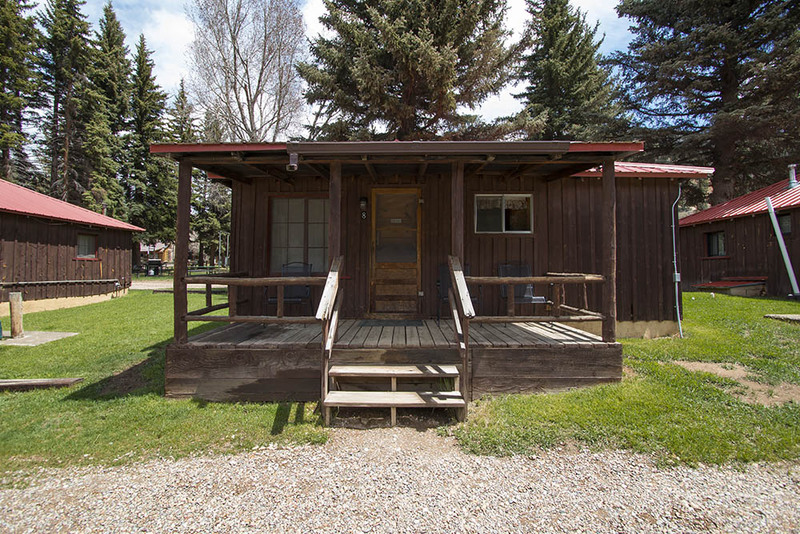 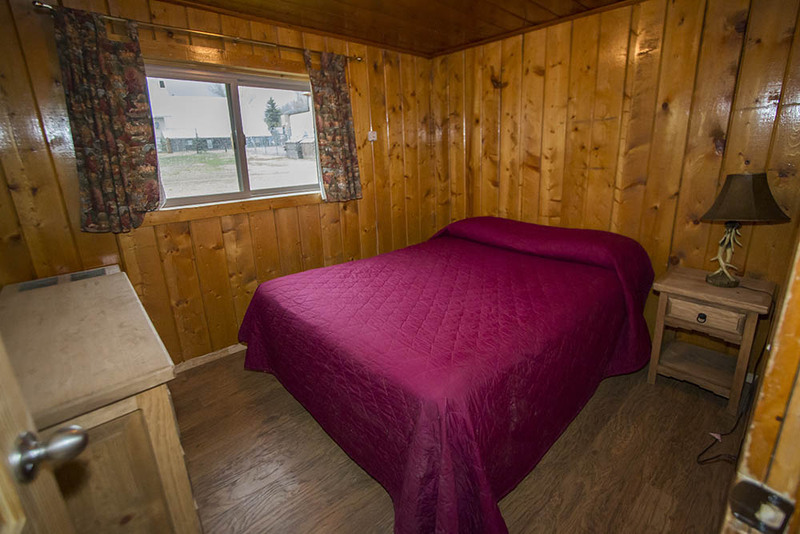 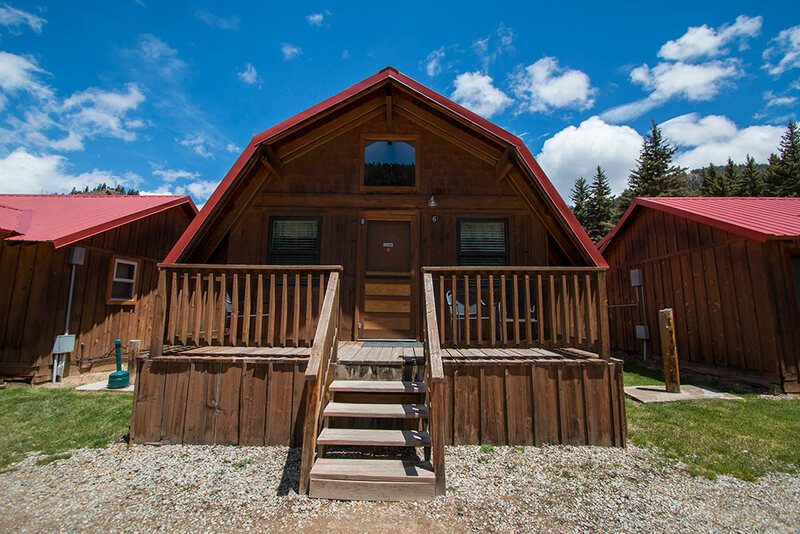 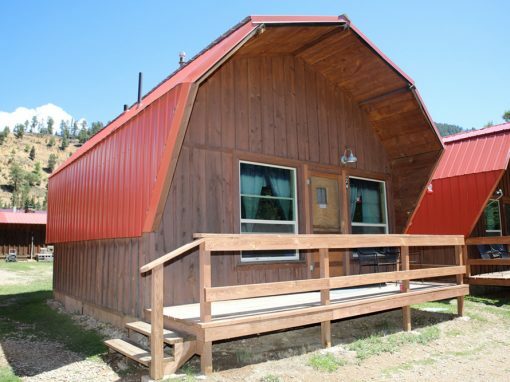 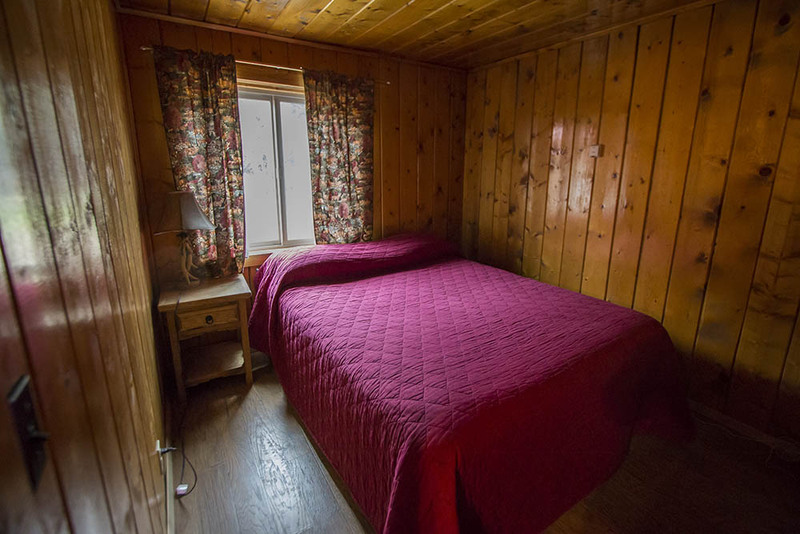 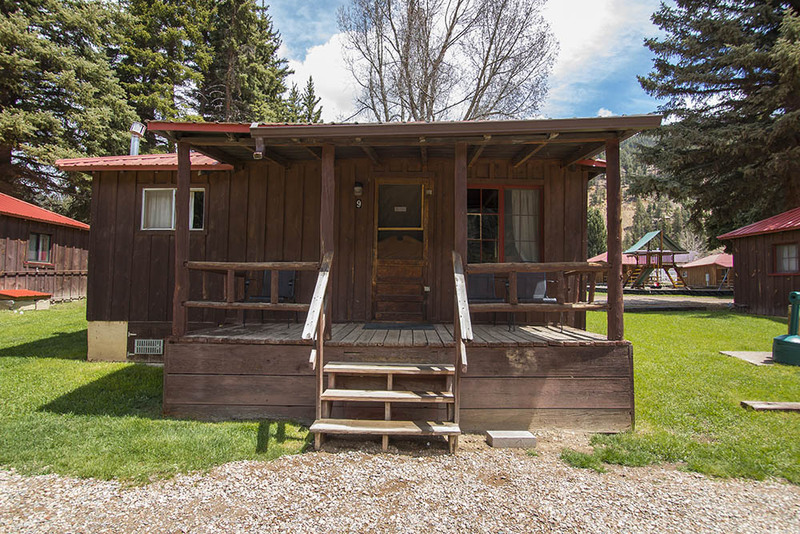 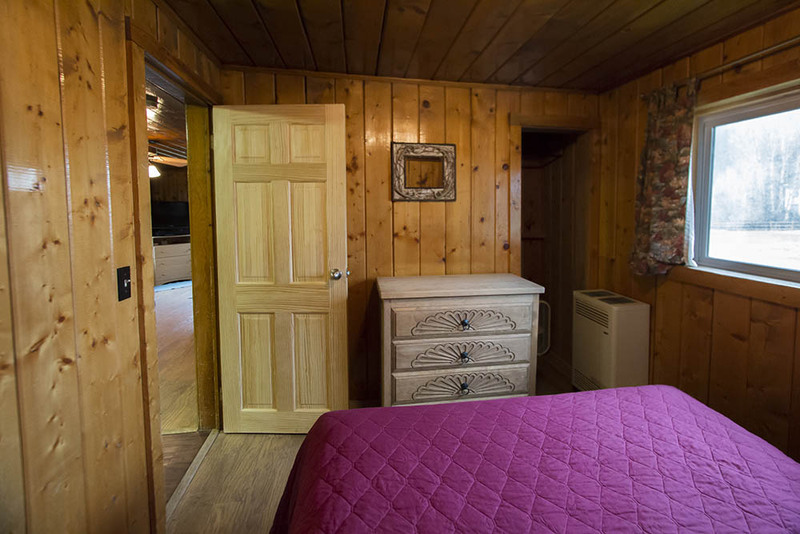 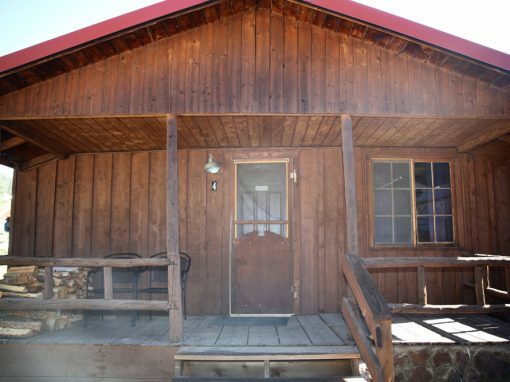 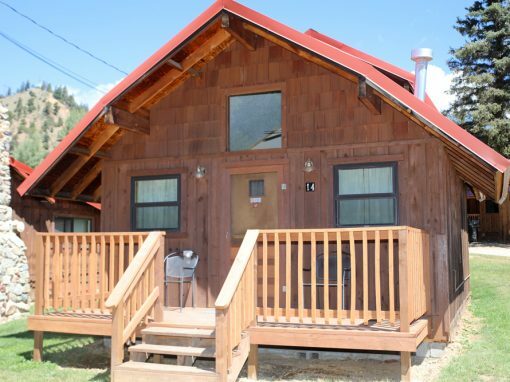 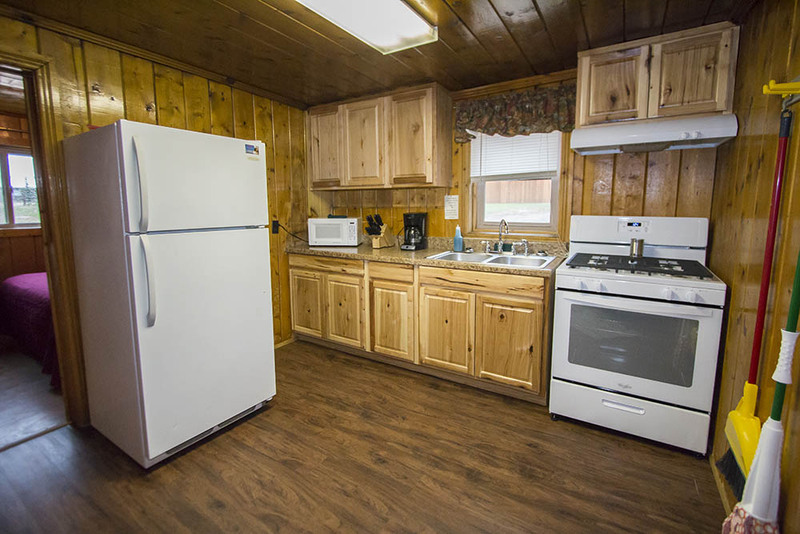 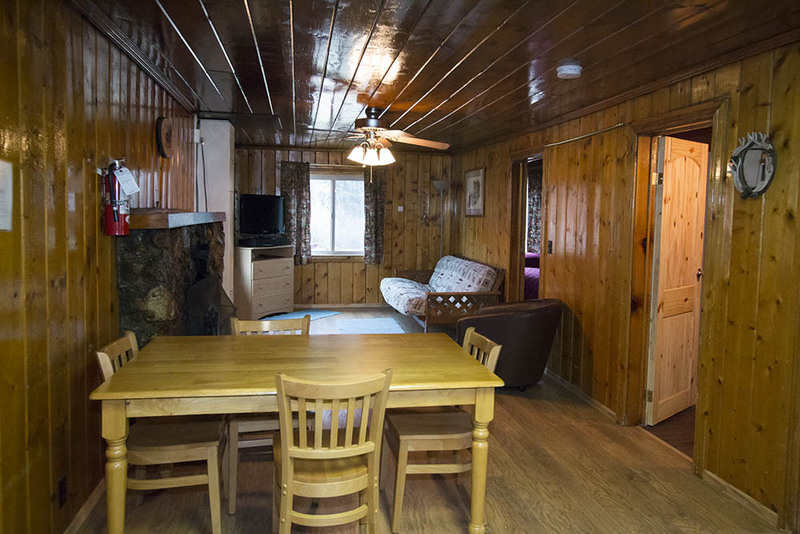 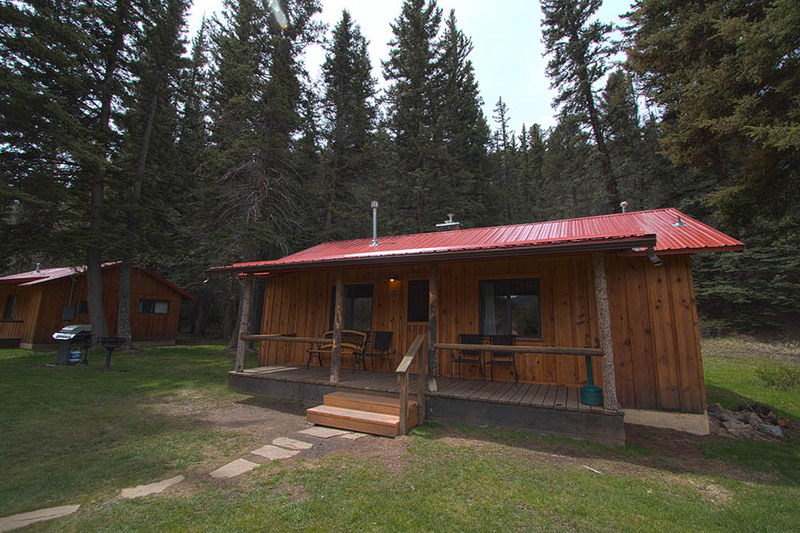 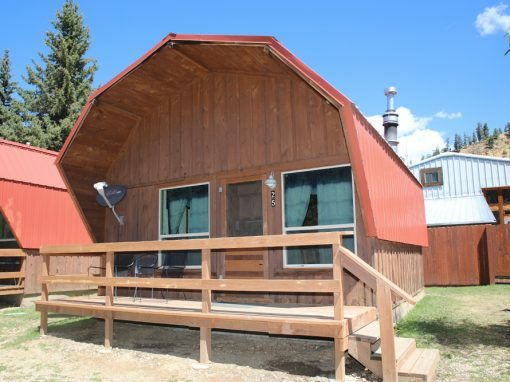 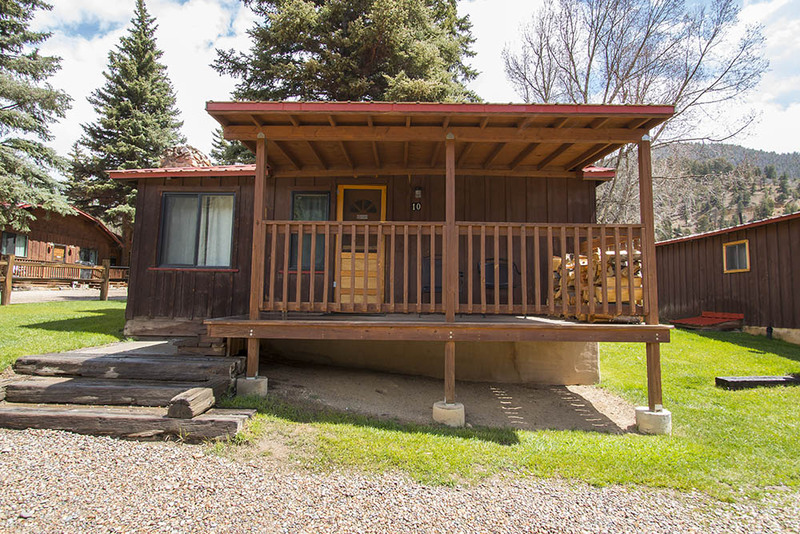 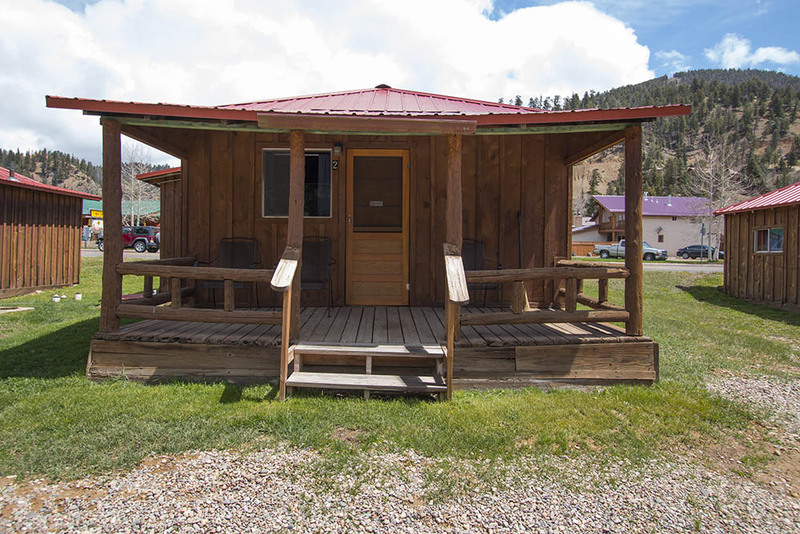 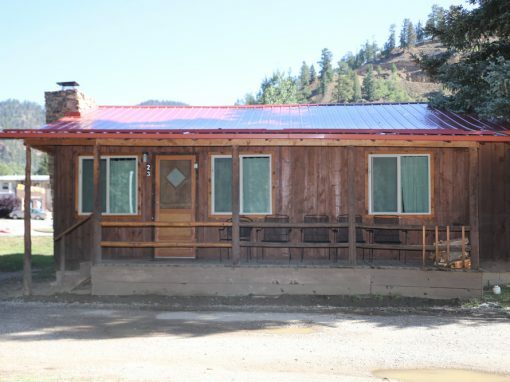 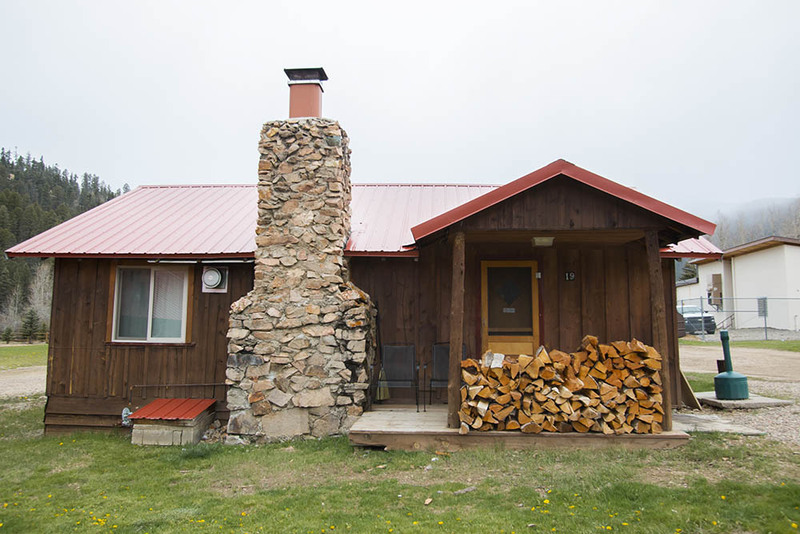 This is a two bedroom cabin with 1 queen bed in each bedroom, a double size futon in the living room, full size kitchen and 1 bathroom with a shower. 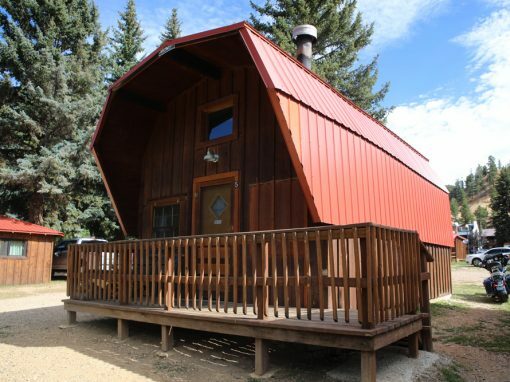 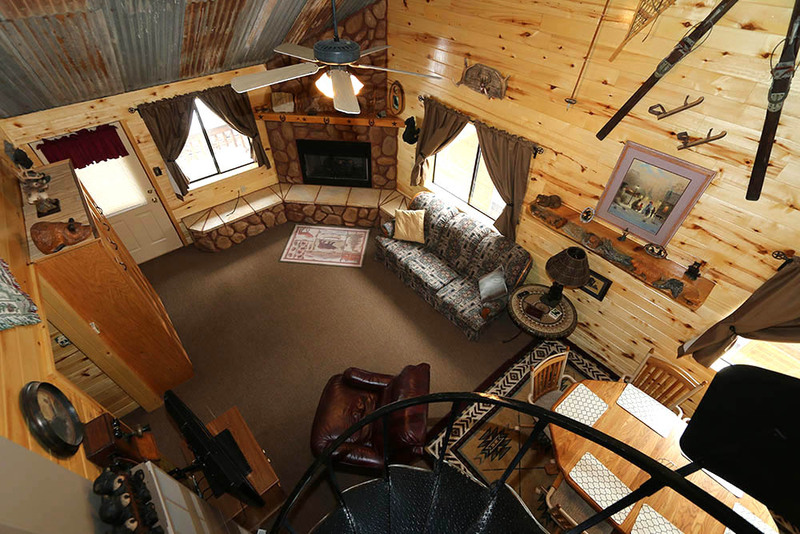 This cabin will accommodate a maximum of 6 people including children. 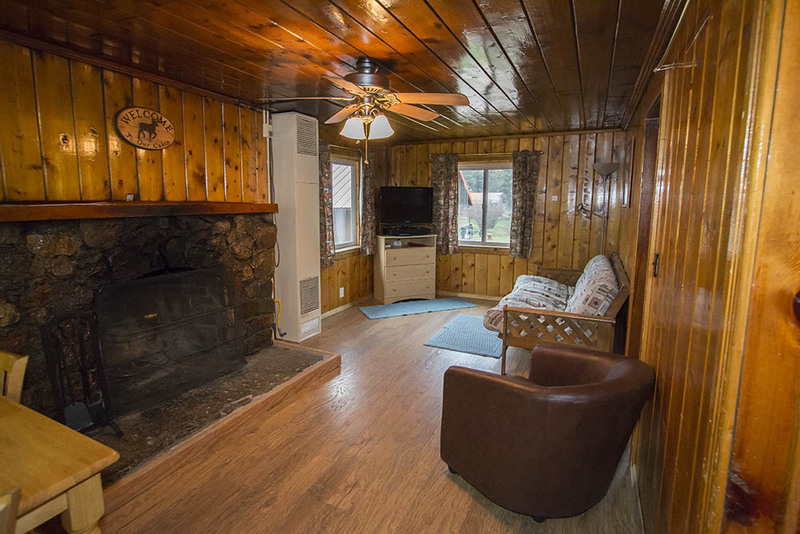 The focal point of the living room area is the original wood burning rock fireplace. 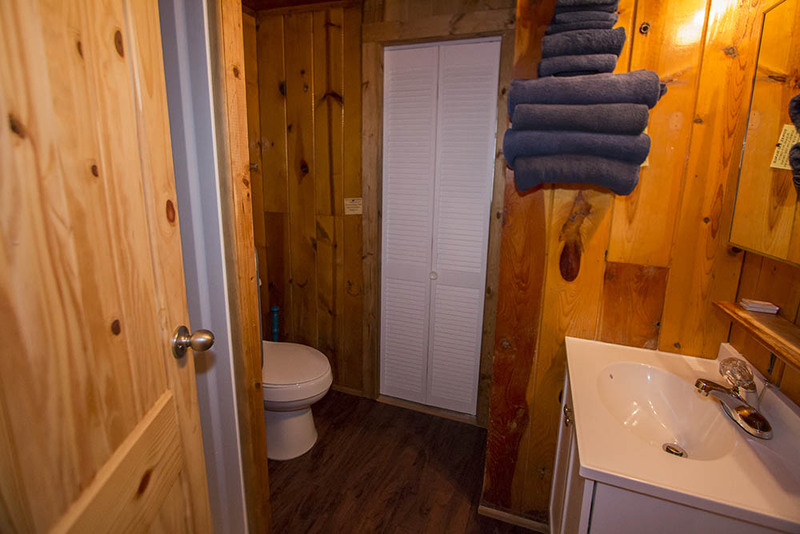 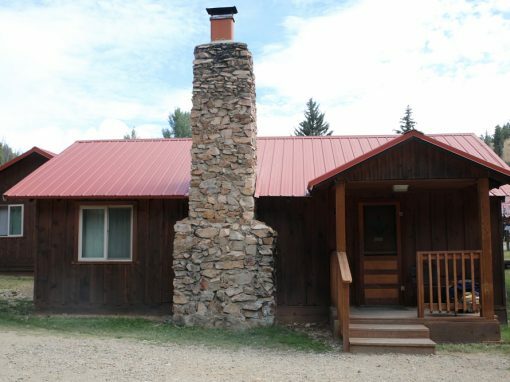 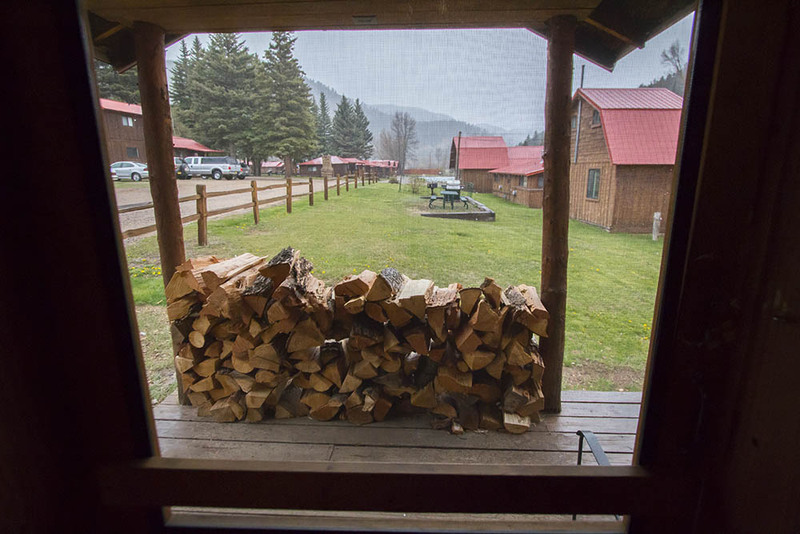 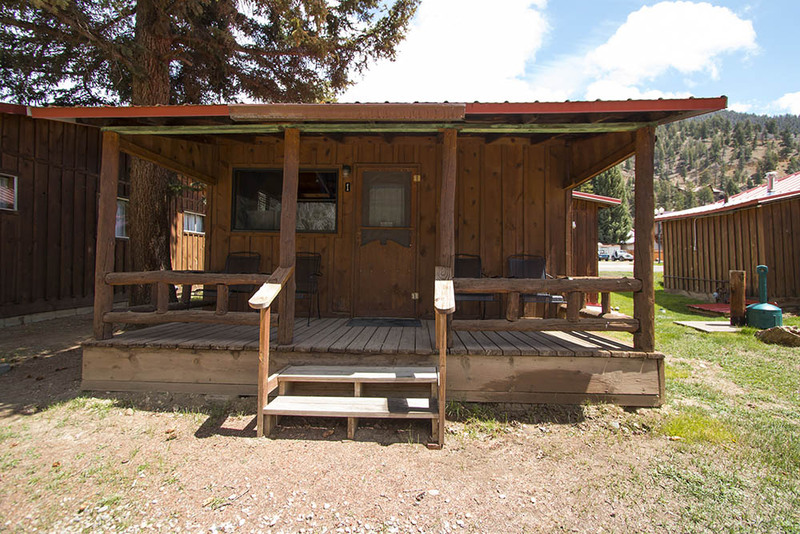 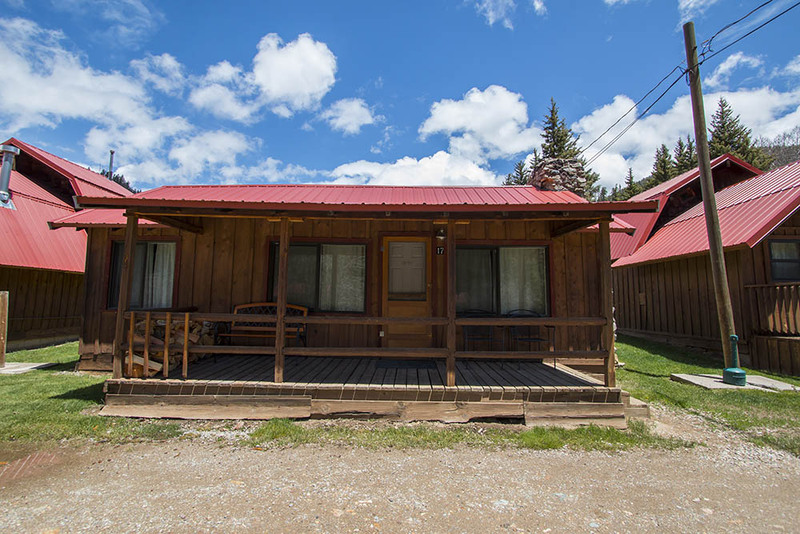 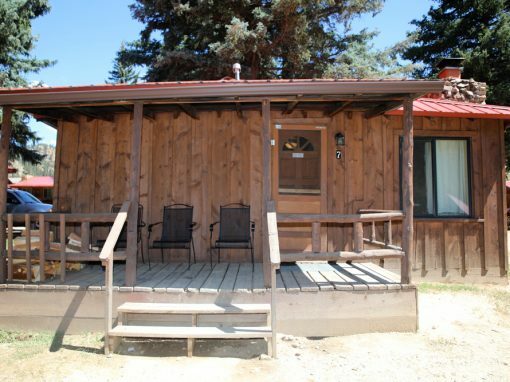 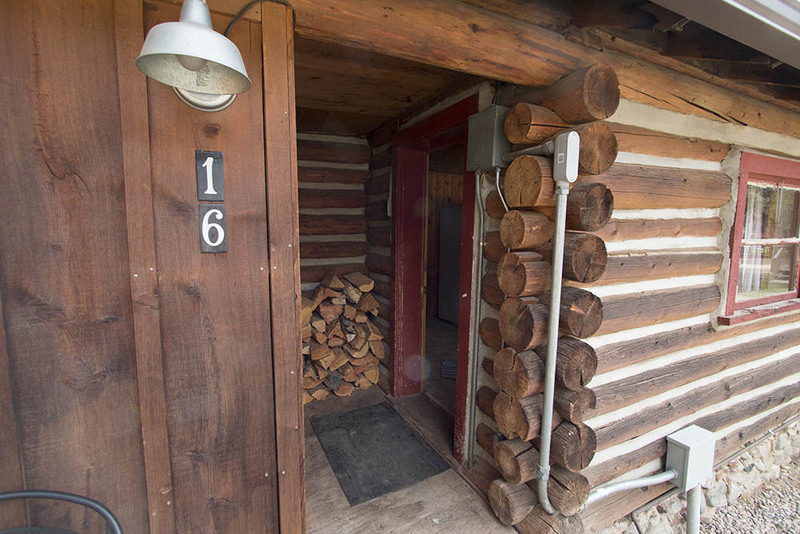 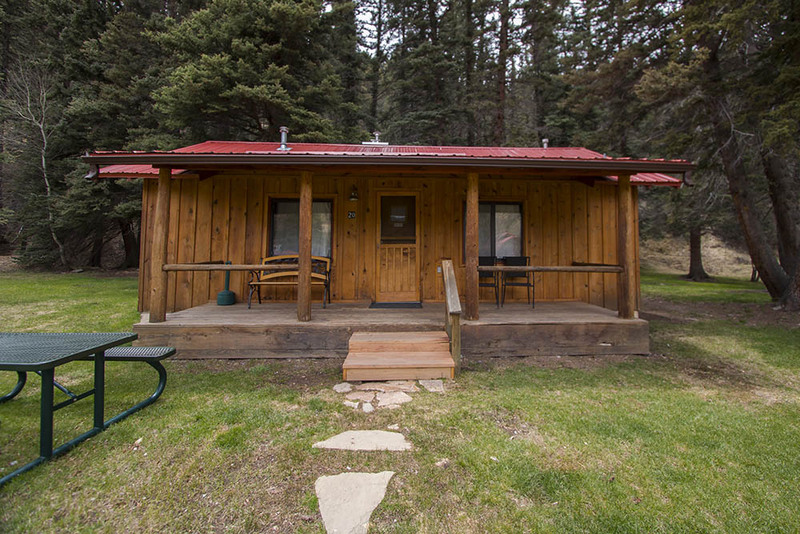 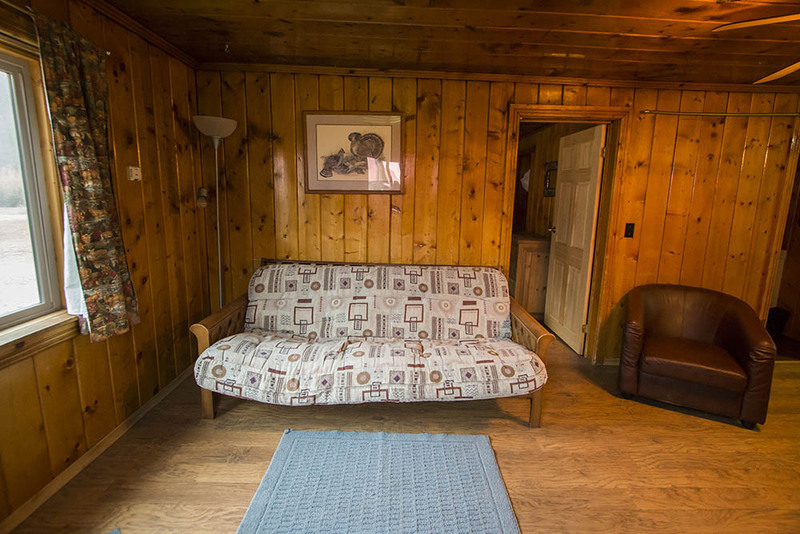 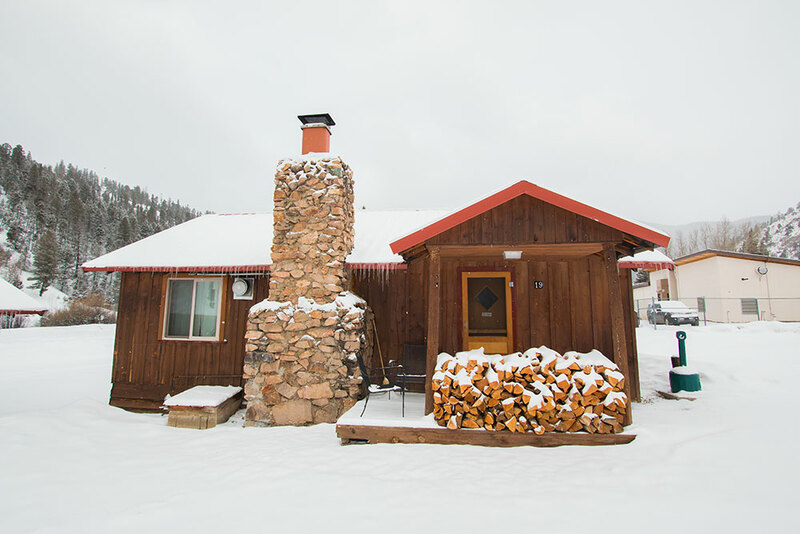 This Cabin is non-smoking and pet friendly for an additional fee. 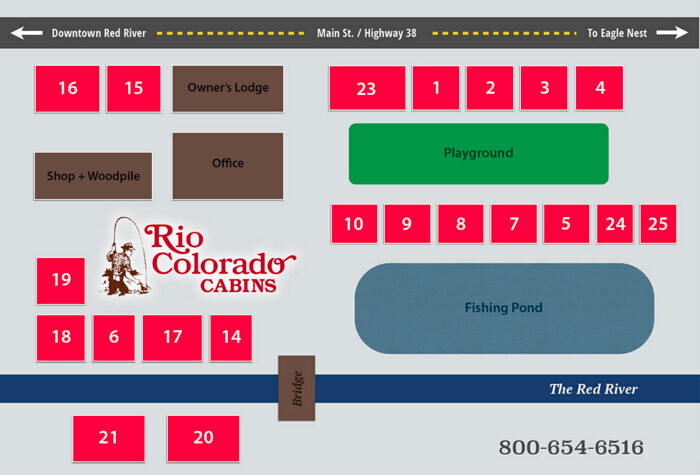 Click here to download a PDF version of our map.